One of the Pixel 2's top features is its camera, which scored an unprecedented 98 out of 100 from the camera quality testers at DxOMark. You'll have to pay up to get your hands on that new hardware, but you can try some of the Pixel 2's fancy new camera features right now on your current Google phone. That's right, the new Google Camera app has already been cracked. You can grab it now from XDA-Developers and install it on your current device with a little extra work. You can download the app file right here and install it on any Google device running Android 8.0 Oreo. 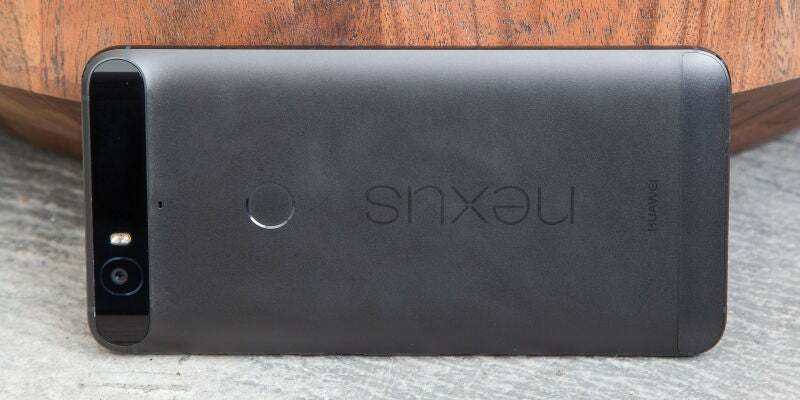 That includes the Pixel and Pixel XL, along with older Nexus products that support the latest version of Android like the Nexus 6P. 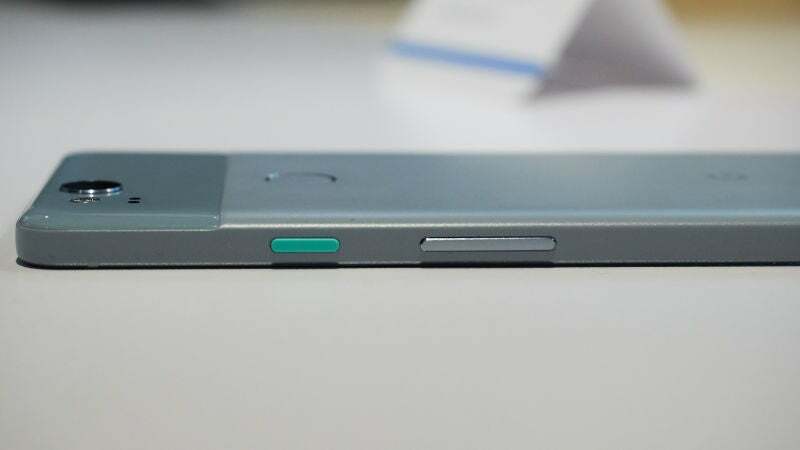 However, some of the new features will only work on a Pixel phone, and others are limited to the Pixel 2 entirely. Which Camera Features Work on Which Phones? 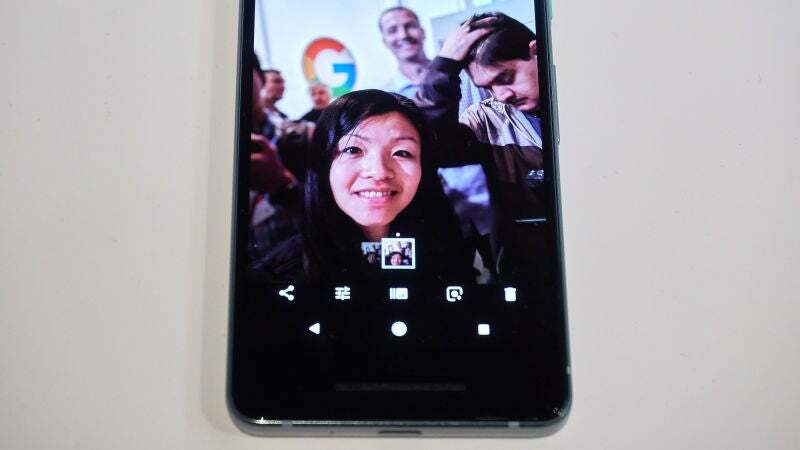 Face Retouching, which lets you add filters and remove blemishes in your selfies, and Motion Photo (basically Google's version of Live Photos on iOS) both work on first-generation Pixel phones. However, Google's cool new AR Stickers are limited to the Pixel 2 and Pixel 2 XL. Unfortunately, if you're using an older Nexus device you won't be able to use any of the new Google Camera features, but installing the app should still improve general performance. According to XDA-Developers, the updated app is snappier to use with a higher frames-per-second rate for the viewfinder. So it may still be worth installing if you can.